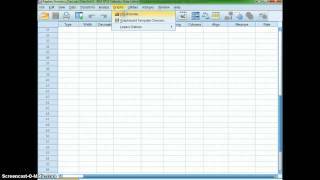 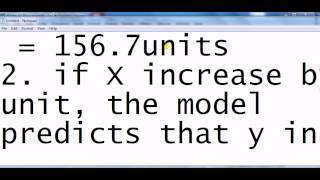 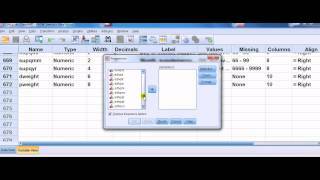 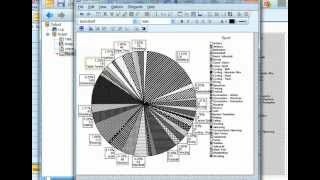 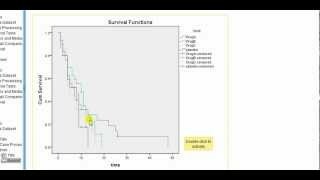 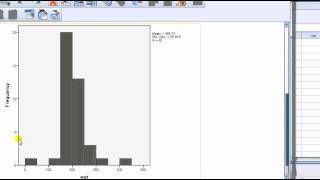 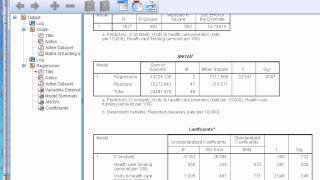 This video shows how to make a bar graph using SPSS. 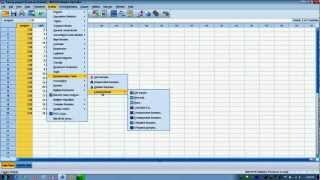 SPSS how to guide for beginners Visit me at: http://www.statisticsmentor.com. 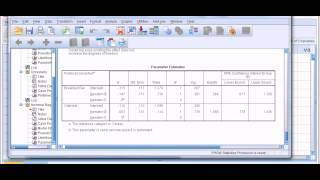 SPSS Procedures for Descriptive Statistics. 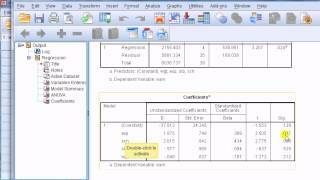 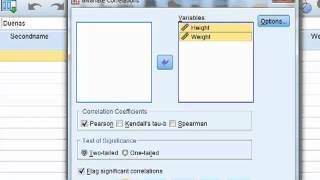 SPSS tutorial/guide Visit me at: http://www.statisticsmentor.com What is correlation? 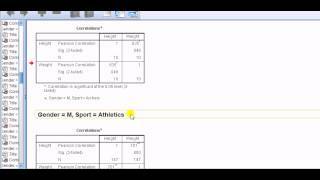 We define Pearson's correlation, and present a sporty example. 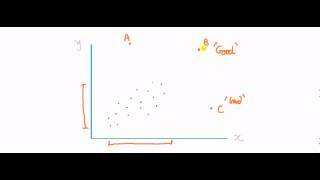 What's The Difference Between An Outlier And A Leverage Point In Regression? 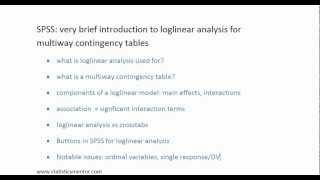 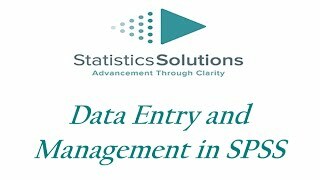 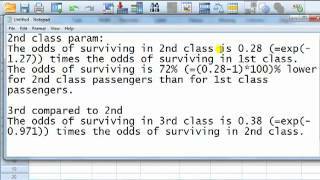 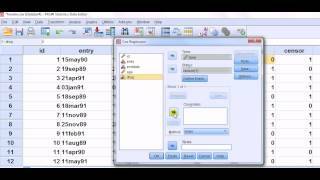 SPSS/PASW tutorial for beginners www.statisticsmentor.com. 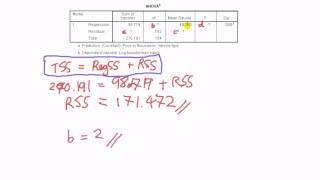 Comparing two groups on a single ordinal scale outcome. 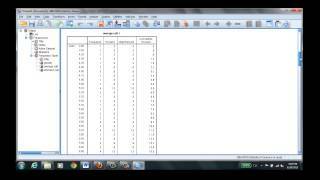 Pen and paper exercise based on SPSS output for regression Visit me at: http://www.statisticsmentor.com. 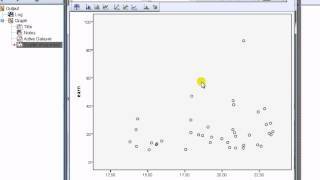 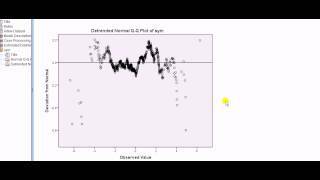 How to get SPSS to display a regression line on a scatterplot for bivariate regression.